The Solo™ SLT laser is a state-of-the-art SLT device for advanced glaucoma treatment. 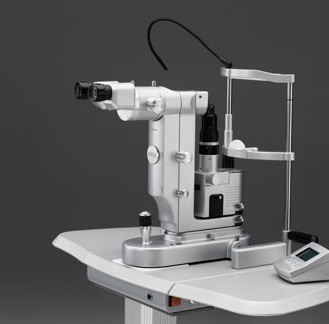 Ellex has integrated the laser and slit lamp for greater efficiency and reliability, as well as for improved ease of use. The Solo’s compact, efficient design provides you with additional working space and convenient, simultaneous access to the patient and laser controls. With the industry’s fastest firing rate at 3 Hertz, the Solo™ saves you time and allows you to perform quick and highly accurate treatment. 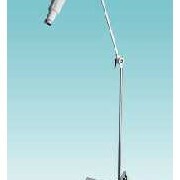 The Ellex Solo™ features a high level of precision, in which parameter settings can be adjusted at 0.1 mJ increments. This capability, coupled with superior energy control and the fastest repetition rate in the industry at 3 hertz, enables you to deliver quick and highly accurate SLT treatment. All SLT treatment parameters are designed to industry-recognised treatment protocols, maximising treatment options and ensuring effective patient results by enabling treatment to be tailored to the individual patient’s response. Would you like a callback from Ellex Medical) Limited if you don't get through?